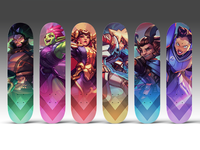 Icons Skateboard Designs — Riffing on some skateboard designs for Icons: Combat Arena. 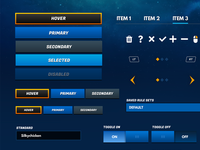 Icons: Combat Arena GUI — Some interface samples from the game Icons: Combat Arena. 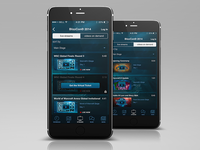 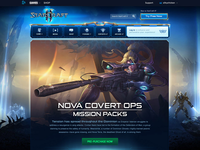 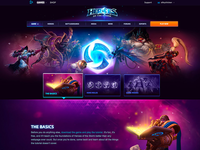 Blizzcon App Section, Live Streams & Videos — BlizzCon 2014 Live Streams & Videos Mobile Section. 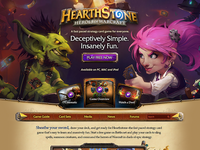 Hearthstone: Goblins vs Gnomes Main — Hearthstone: Goblins vs Gnomes main page. 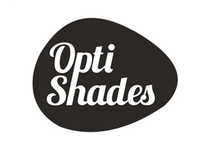 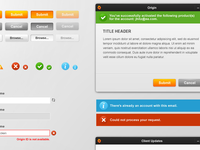 Origin Tiles — Some tile work for the Origin log in flow. 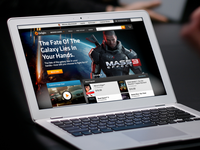 Origin.com Redesign — Throwback to some old Origin.com redesigns. 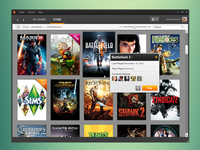 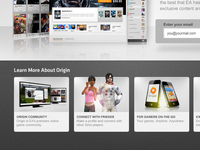 Origin Application — Throwback to the original Origin gaming app circa 2012.